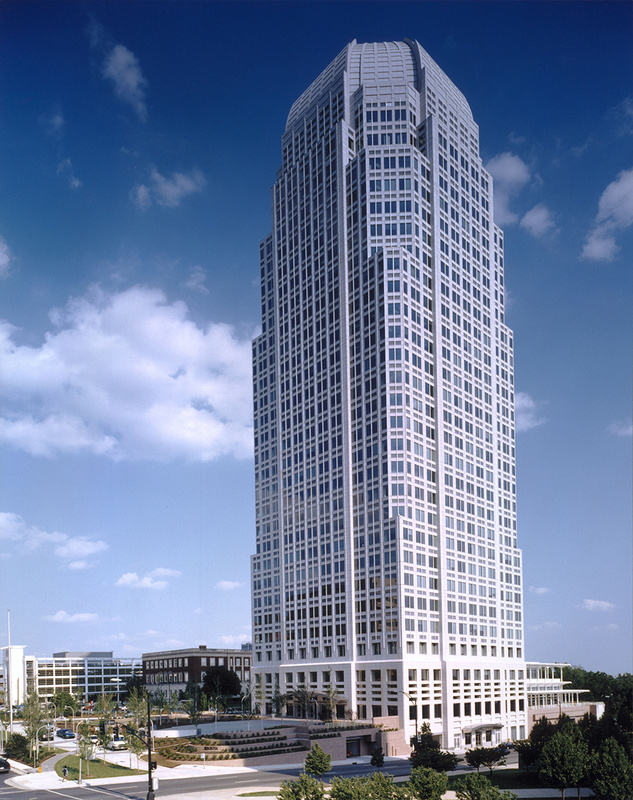 Sheathed in Olympia white granite from Sardinia, Italy, this was the only stone domed skyscraper in the world at the time of its construction. 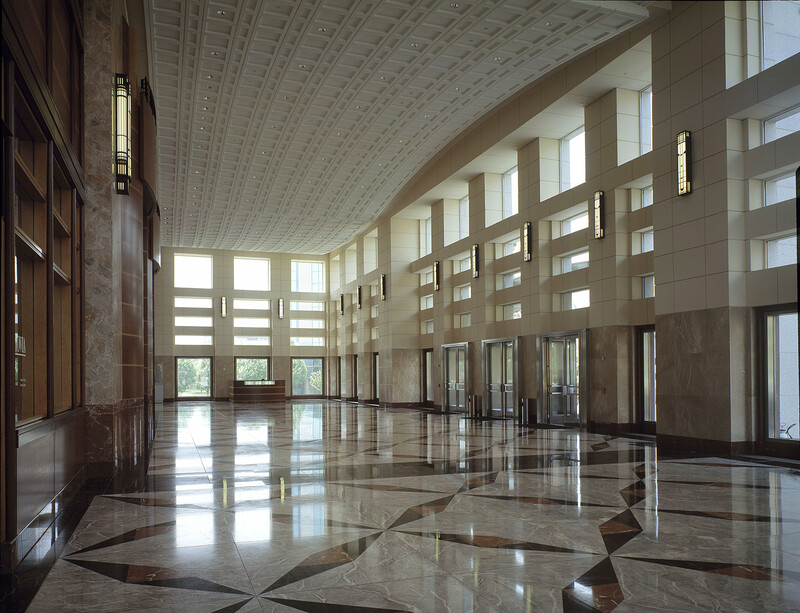 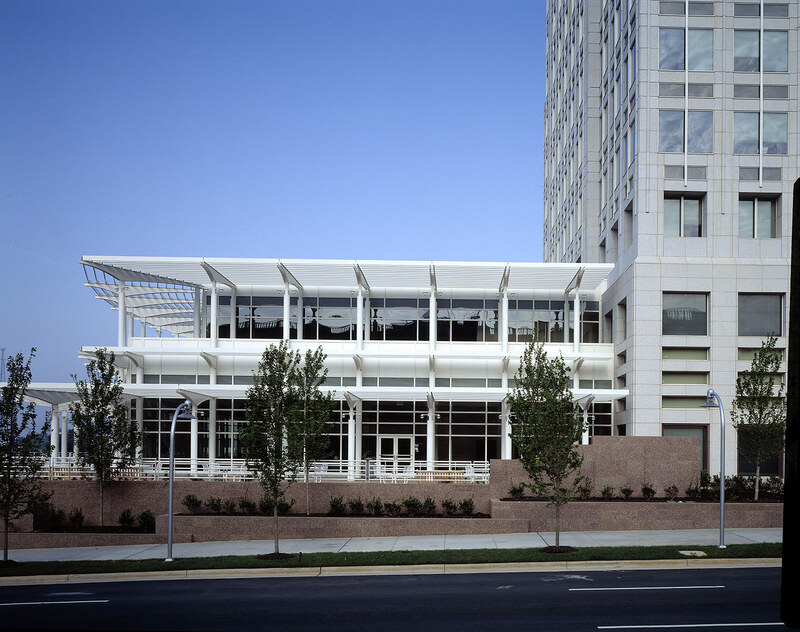 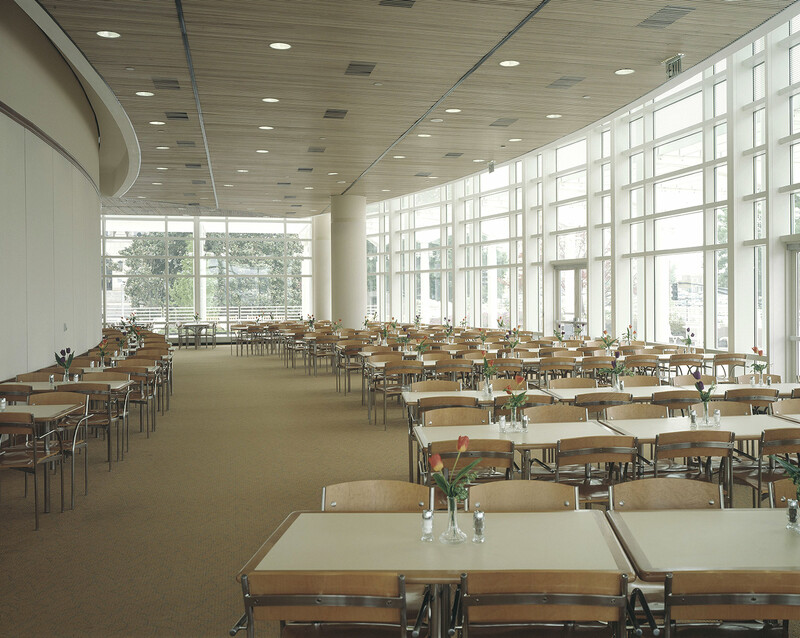 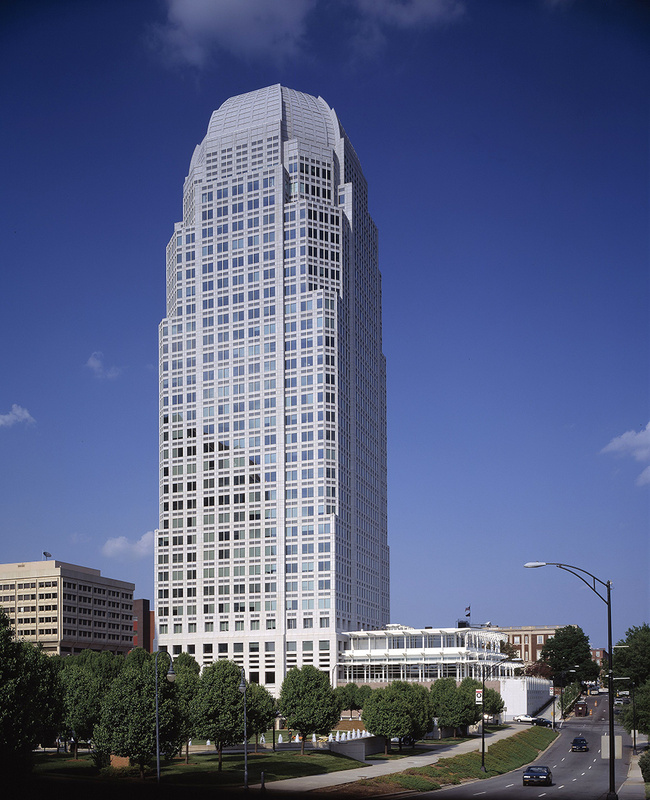 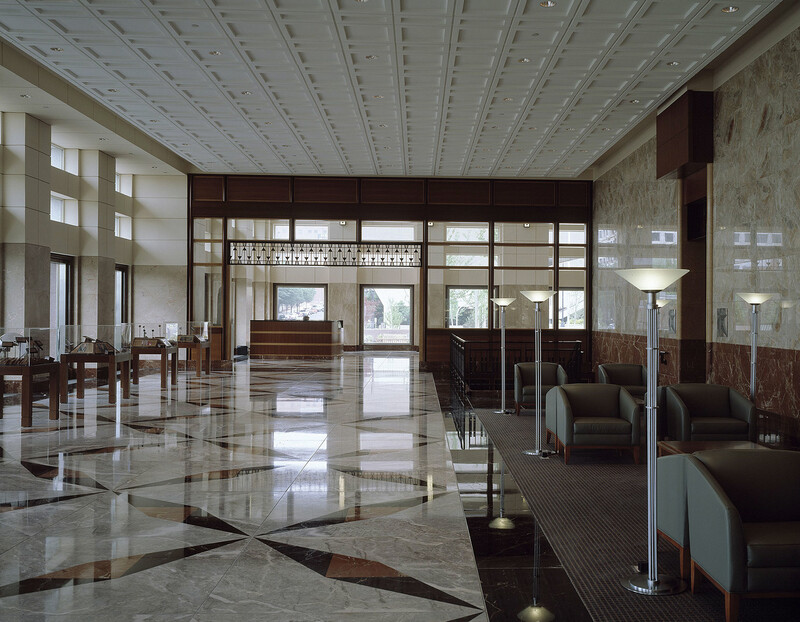 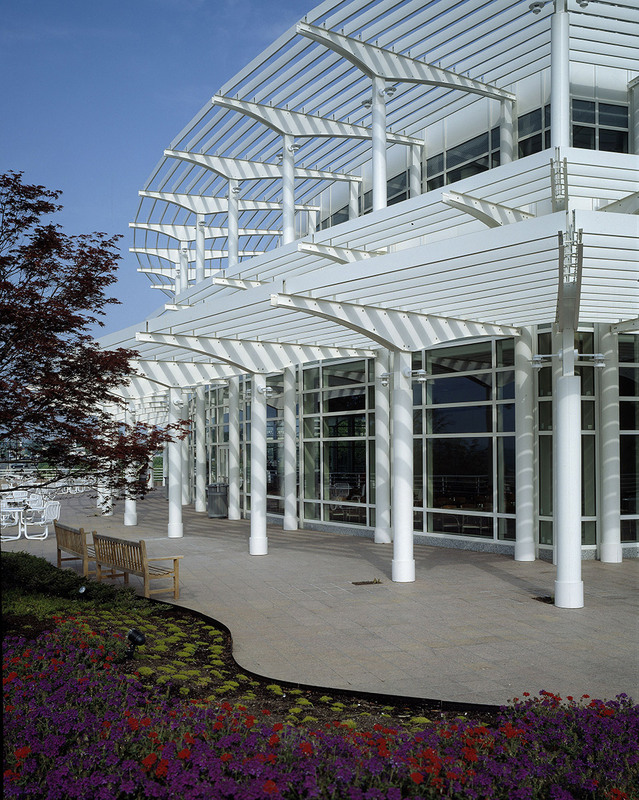 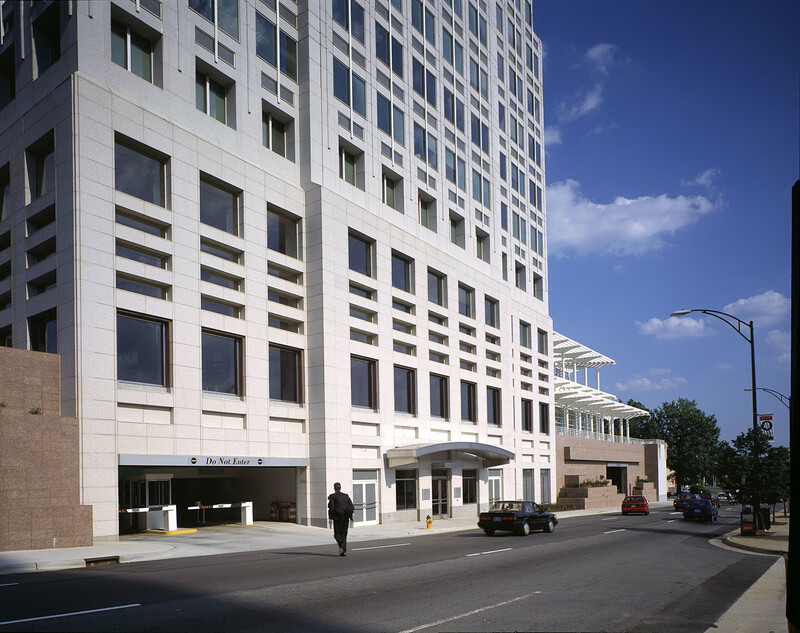 Designed by Cesar Pelli, it features Moravian architectural themes, for which Winston Salem is famous. 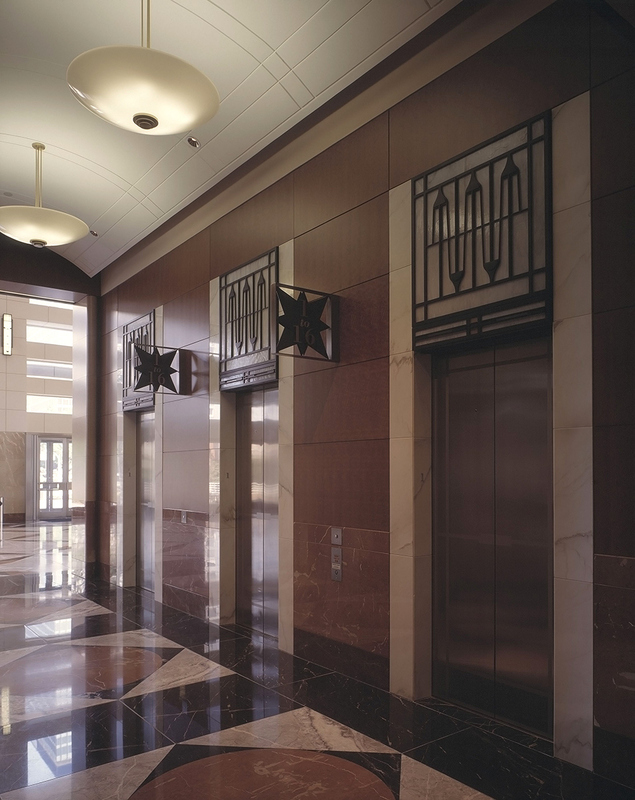 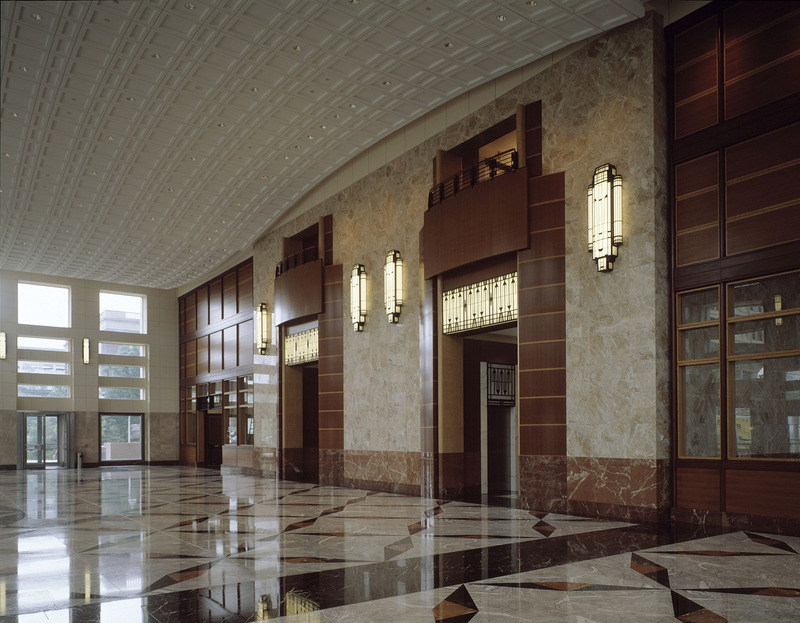 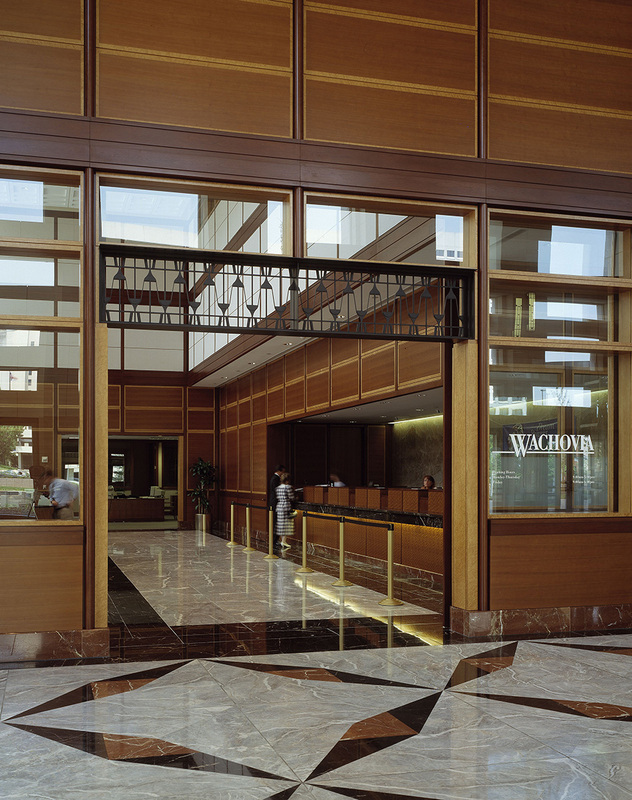 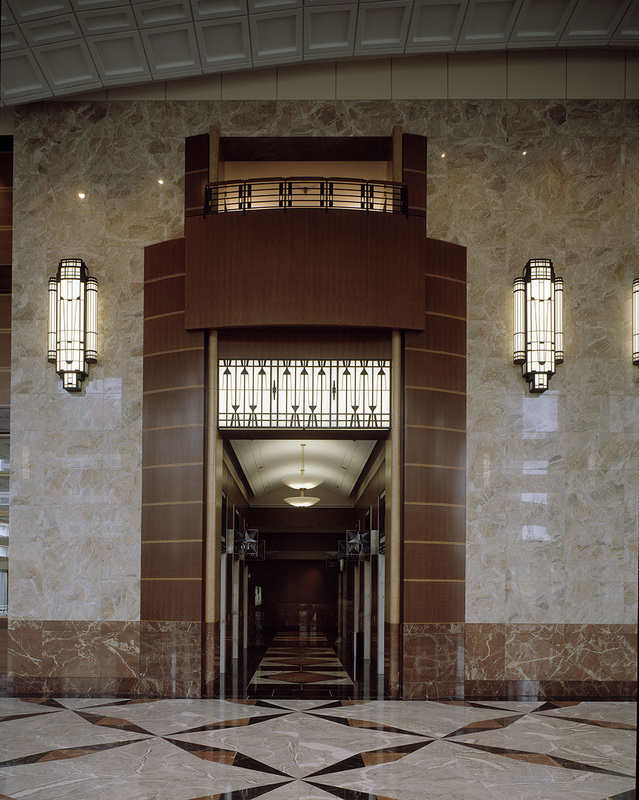 A “Moravian arch” in the dome’s design and a “Moravian star” in the lobby mosaics resemble a rose bud about to bloom.